Getting There • Team ASL "A Spanish Life"
because I felt that I was helping the little man. nothing else to try to make money to survive. dangerous machines that in most cases were beyond the point of repair. have carried those bags up any more flights of stairs. traveling that I had done to get here, plus all of the problems I had endured. graces, so I used the toilet, showered with only two interruptions. back in full control of my brain. and a relieved look on his face at how lucky he had been to fly. the north that sounded like Belson, but in fact was Belti. indicated that this was where all our money had gone. hundred dollars a night, about one year’s wages for the average person. thought, but still were very comfortable. with me for ever and a new way of life but I also found my wife. journey before I could find a place to call home. we were led right past the hotel restaurant and into the street. back and all those wasted meals I passed up. pence I was able to subdue my hunger for the time being. which cost less than my fruit juice. Our guide for some reason went without. pence but money was the least of our problems by now. nerves as to what awaited us. But what could go wrong I was English. compromise, which suited him and simply paid. 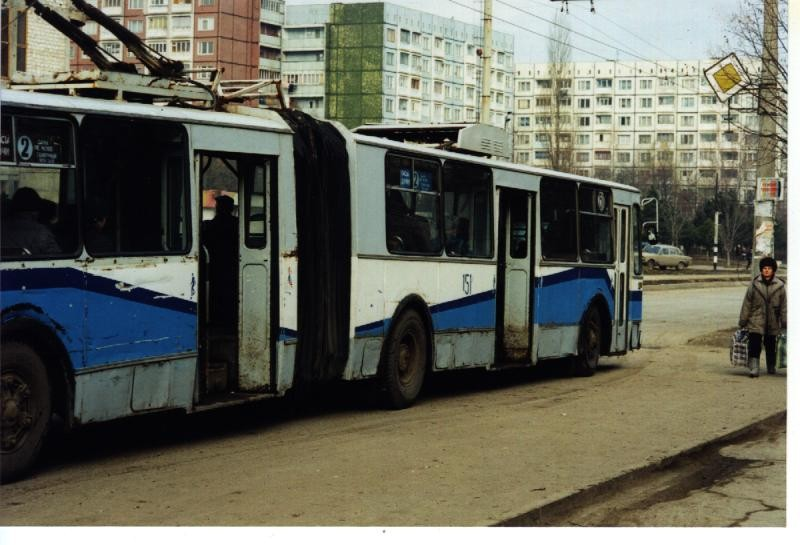 inside or out in its whole life pulled out of the bus depot and out of Chisinau. me home. The long and the short of it was that the company was corrupt. due to my own experiences. I now know that it is. as to stop him coming. same as everywhere else that I had seen in the East, colourless and dreary. in the West, its quality being something to be desired. hundred and fifteen hours after leaving Victoria Bus Station London. like hours before I heard an English voice, which at first I could not locate. the best English speaking school in Moldova. Or so she said! were claimed by our assigned families. understand. For the first time since arriving things were looking up. music that they had first started to listen to when freedom came their way. when the first thing they get see is The Who, Led Zeppelin and Pink Floyd. Garfunkel, Neil Diamond and Take That to mention a few. forgo my plans of rationing, lock my bedroom door, and pig out. friendship with my new companion, I paid it little attention. me, followed by the word, home. slum when there is somewhere better to compare it with. Russia and the director was colour blind. areas of town, so people were forced to use the gardens like the dogs would. This form of sanitation and the hot weather made things terrible. seen up to now this was nice. Only having three rooms, a bathroom and a kitchen meant that it was small. maybe no one wanted to spend much time in there to need one. to realise that it was used toilet paper. paper would be left in small piles all around the room. full view of the waiting queue of potential users. country. And so was most of the other things that I saw. seemed to be right out of granny’s house, was squashed up in the corner. come out of Noah’s Ark. was going to make it impossible for me to do any. once and was already starting to taste off. whatever he did to survive in this place, was fine by me. and then walk all the way back again, for no other reason than to help. be when you are built like a brick outhouse. life threatening and with Tolic’s help of course to go and see her. then the few minutes walk to the house where she was staying. it must have been hard to carry her case, rucksack and sports bag. visitor to distinguish one from another. had coped with exceptionally well even if she moaned at every opportunity. had found out were not true and he really did care about us. this all three of us left.